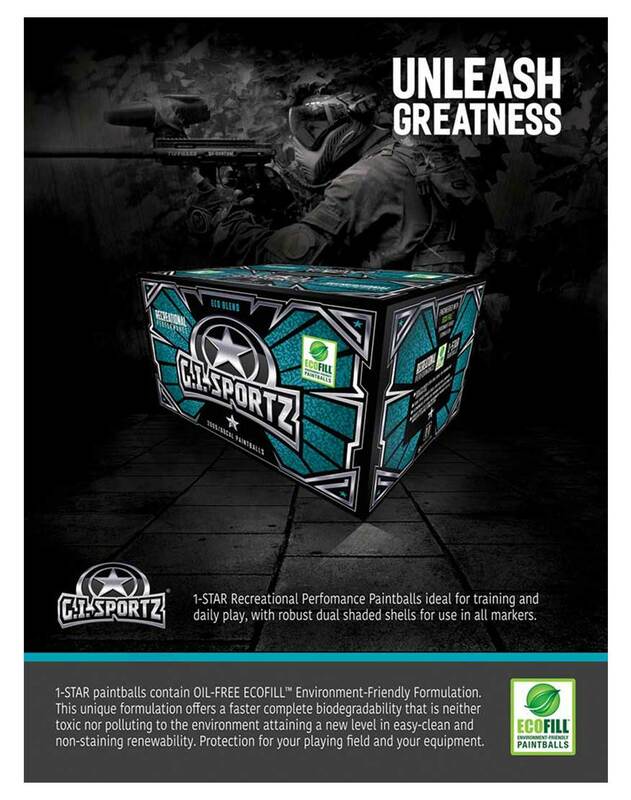 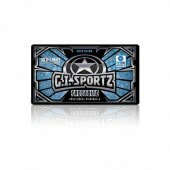 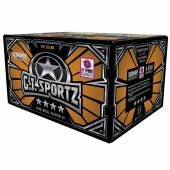 GI Sportz Paintballs There are 7 products. 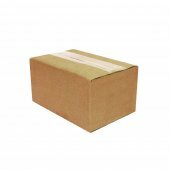 *Packed in a plain white box. 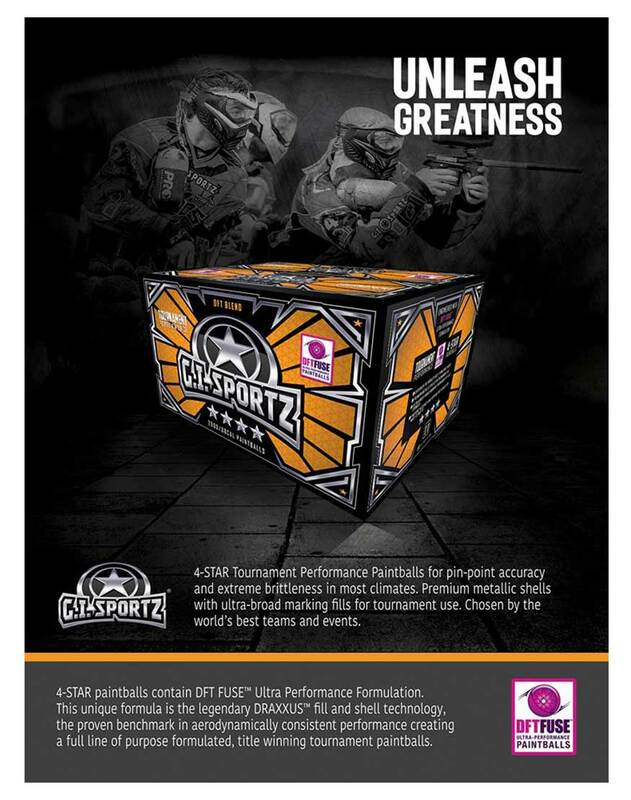 Does not come in design box. 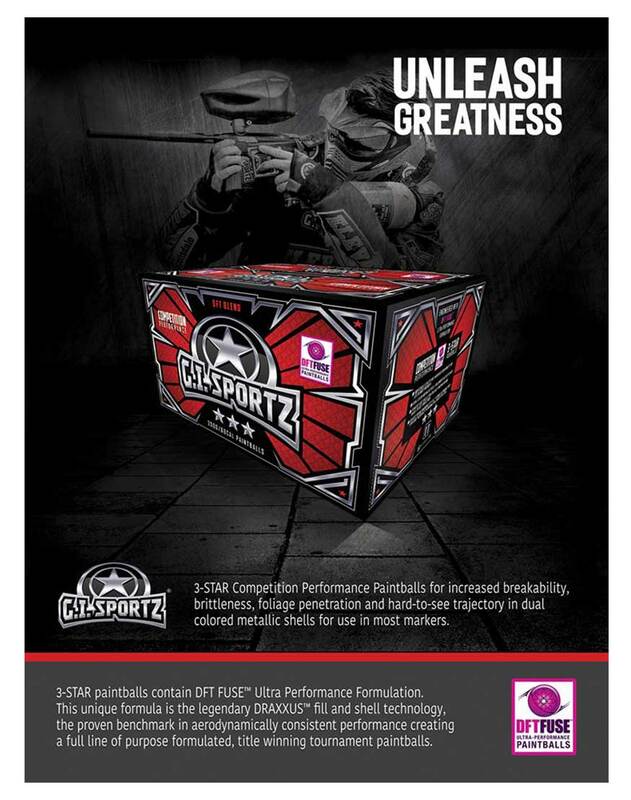 GI Sportz has a star system to help guide you when selecting a paintball. The system they use is as follows.